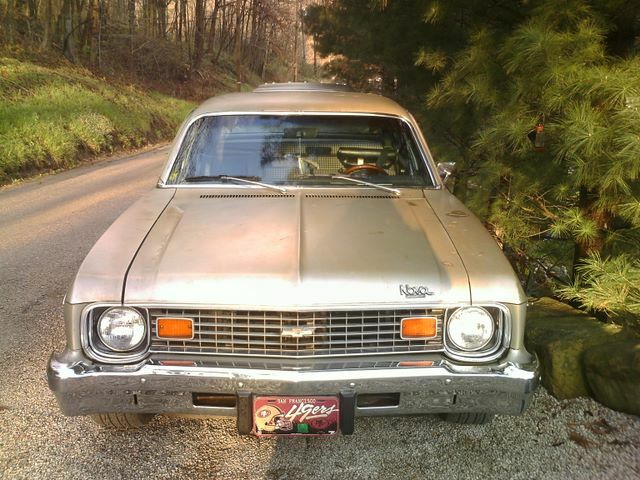 1974 was the final year for the third generation Chevy Nova. It featured minor changes such as larger parking lights, a new bowtie grille emblem, and new larger bumpers that help in minor impacts. 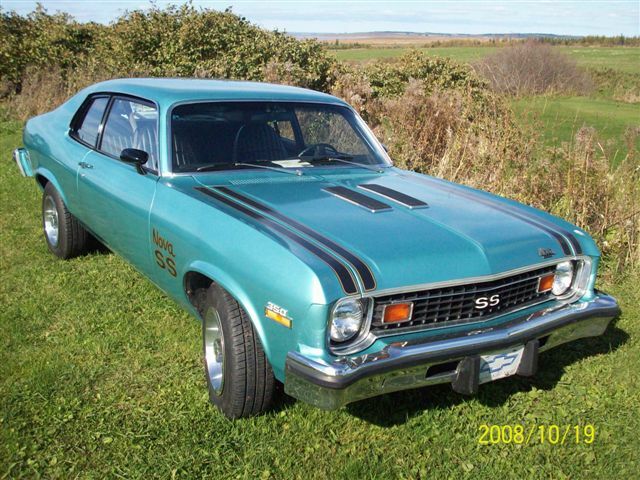 The SS option was slightly revised with new stripes now on the hood and trunk. 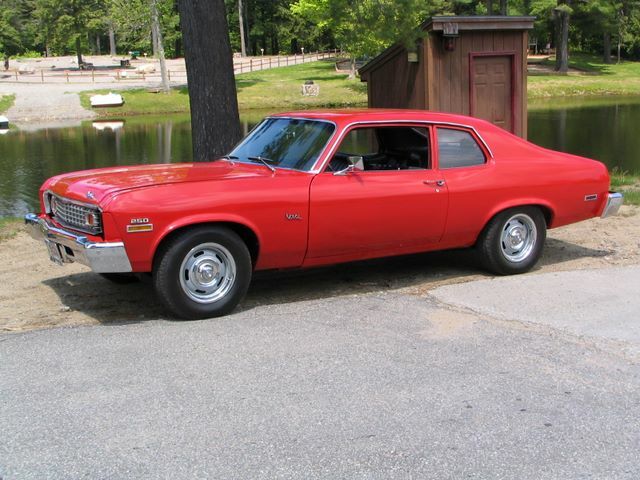 Take a look at some of our Customer Chevy Nova’s from 1974!